We will open the festival season at Luxembourg-City for the “Fête de la Musique”. We will play late at 23:00 at Place du Théâtre. That day we will play twice. As we have been selected to play this year’s “Quattropole Bandtournee”, this means, we will play in 4 cities (Luxembourg, Trier, Saarbrücken, Metz). On Saturday we’ll start with Saarklang Saarbrücken. Showtime is: 13:10 at Max Ophüls Platz. After the gig we can’t stay that long in Saarbrücken because we have to get to Dudelange for the second gig at the well-known Fête de la Musique Dudelange. We will open the main stage in front of the parish hall this year at 16:30. 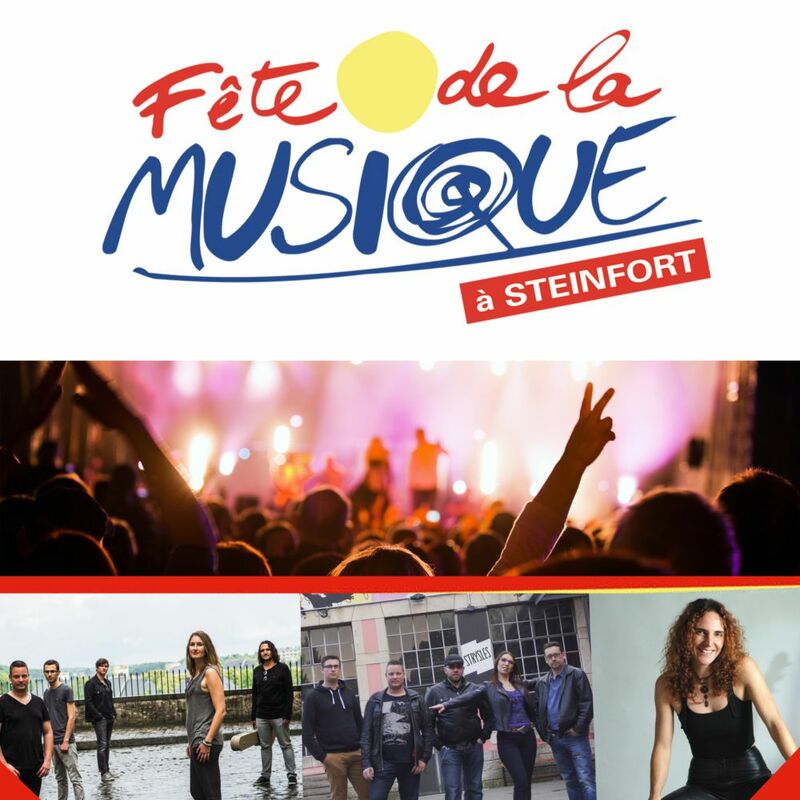 The City of Steinfort is organizing for the first time its own “Fête de la Musique Steinfort” and we are happy to be part of it. Showtime 22:00. We will play in the tent at “Centre culturel Al Schmelz“. It’s not the first time we’re guests at the big party in Schifflange. This time we’ll play at “Schëfflenger Fest” after National Holiday. Showtime: 18:30. This is another one from the 4 Quattropole concerts. 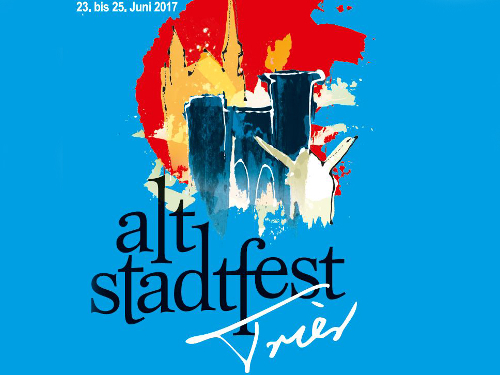 We will play at the great “Altstadtfest Trier“. Showtime: 17:00 at the Porta Nigra stage. We will finish the summer season gigs with a relaxed unplugged gig at K116 Kulturfabrik Esch/Alzette. Always a pleasure. But after that the year ain’t over :-) We will have a surprise for you in autumn and we will have more interesting gigs for example Nordic Rock at Vianden or a cool support gig at W de Woustviller etc.